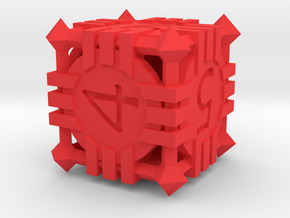 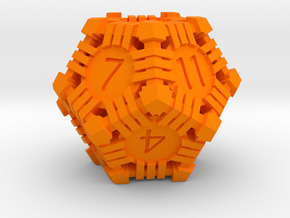 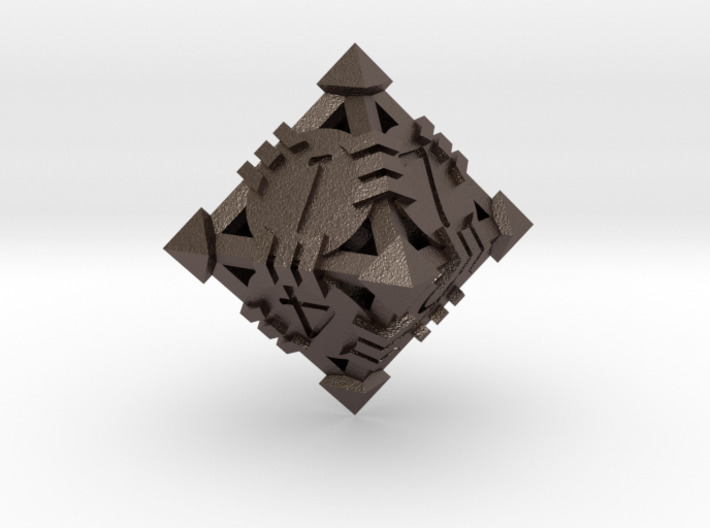 Play games in either the mystical past or fantastic future with this classic d8 die. 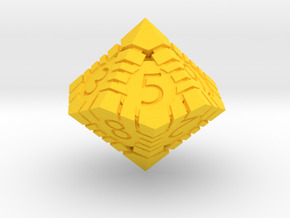 A large version of the standard 8 sided die (d8). 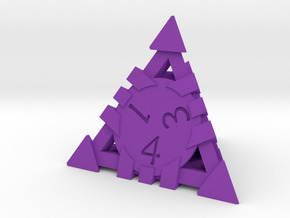 It is about 1.5 inches (35mm) top to botttm.